Needless to say, waste management is everyone’s worst nightmare; but here at Bolton Skip Hire, we have just the solution! Where waste management can be laborious and tedious, we offer skip hire Chorley to make it easier for you to dispose of and manage the waste that your project generates. Here at Bolton Skip Hire, we have a team of experts who specialise in sustainable waste removal. Our tipping facilities are ideal if your project generates insufficient waste to throw into a skip, but enough to fil the boot of your car. When there comes a time that you need to remove any waste from your premises, you can rest assured that our tipping facilities are suitable for all waste materials, providing you with a reliable solution for eliminating the amount of waste you have on-site. 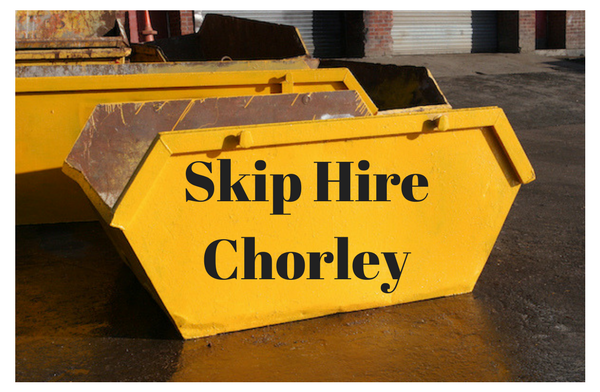 If you’re looking for skip hire Chorley, you’re in capable hands here at Bolton Skip Hire! The domestic skips we supply for Chorley skip hire are ideal for any home renovations, furniture removals or garden spruce-ups, can you afford to miss out? No matter what materials you’re looking to dispose of, we make sure that they are disposed of reliably, without compromising your safety or the safety of your neighbours. As well as this, we provide a more convenient service for all of our customers, reducing the number of trips needed to take waste to the landfill site. For projects that are expected to produce immense volumes of waste, why not consider our commercial Chorley skip hire services? We supply an assortment of skips, ranging from the 8-yard enclosed skips to the enclosed compactor bins. Our enclosed compactor bins for industries are designed to accommodate all commercial waste, allowing you to remove waste on a regular basis. Bolton Skip Hire are the experts when it comes to commercial skip hire Chorley, we take care of the waste your project generates, ensuring that it’s disposed of sustainably. Any of the skips supplied for Chorley skip hire can be easily transported to the recycling centre where we aim to recycle 90% of all materials held within your skip! 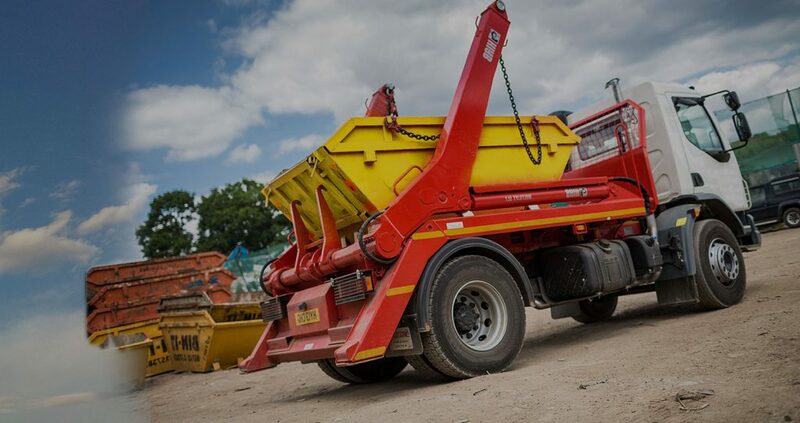 Our reliable fleets ensure that all skips are collected and transported safely. To make sure that your Chorley skip hire is in-line with the law, you need to make sure that you acquire any documentation and permits prior to ordering your skip. At Bolton Skip Hire, we deliver skips to a location of your choice, whether it be your home or your business. Although we tend to place skips on driveways, we can leave skips on the road. Chorley skip hire is arranged to suit your specific requirements, however, if you plan to leave your skip on the road overnight, you will need to obtain a permit for the duration of your skip hire Chorley. The skip permits state liability in the event of an accident and allows you to dispose of your waste, without breaking the law. Bolton Skip Hire can obtain the permit on your behalf from your local authority, making your skip hire Chorley more convenient. To find out more about Chorley skip hire, call us on 01204 383737 or request a FREE quote today!